Set an example for your children? Keep your main motivator in mind as you continue through the application process, the coursework, and the moments when you may want to give up. Do you want to attain an associate degree or a bachelor's degree? Are you considering a career that requires a specialized degree, like an LPN or RN degree? What specific jobs will be available to you once you have this degree? Be sure, no matter what your financial plan is, to fill out the FAFSA! You may be surprised to find out what assistance you qualify for. When will you attend class? If you're looking at an online program, what time do you have to set aside for coursework? Do you have a dedicated work space where you can concentrate? Your family will be key to your success, so make sure to have a lot of conversations about your return to the classroom and what that means to everyone. Share your "why" with your family. When they understand your motivation, they will be more likely to accept the changes in routine. You'll need to delegate more tasks, learn to say no, and adjust how you spend your time. Find people who can guide you through the whole process of returning to school. 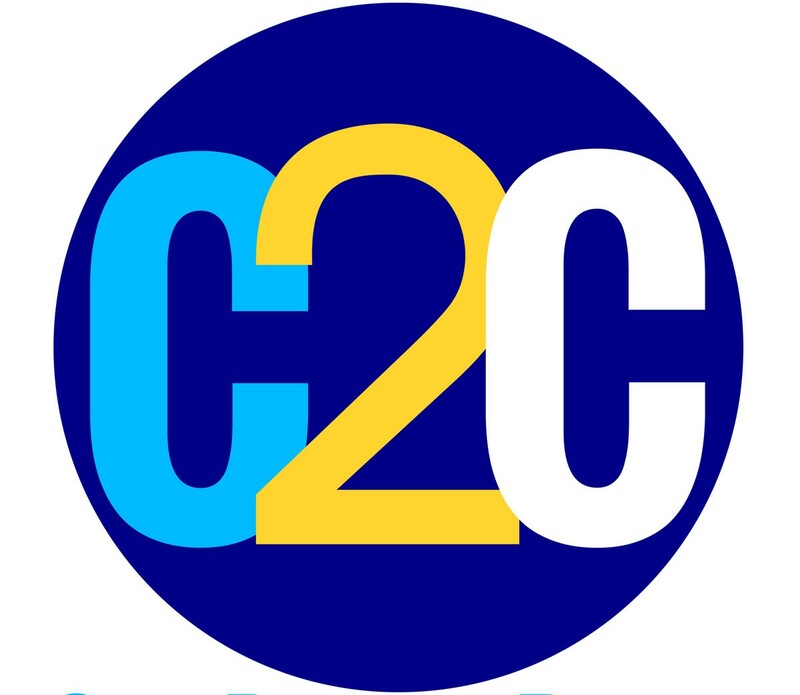 At Complete 2 Compete, we help Mississippi adults identify the clearest pathway to a degree and offer the support of a C2C coach all along the way. Contact us today to find out what we can do for you.